निहलानी क्लिनिक मे मनोचिकित्सा से सम्बन्धी सभी समस्यायों का समाधान किया जाता है. जिससे रिलेटेड आपके जीवन मे हो रही कई तरीके की समस्या का समाधान किया जाता है. ये समस्या सिर्फ मेन्टल इलनेस और मेन्टल डिसऑर्डर तक ही सीमित नहीं है इसके थ्रू हम रिस्तो मै सुधार, व्यवहार में बदलाव, नशे से मुक्ति, तनाव, डर, नकरात्मक आईडिया में बदलाव लाना और चिंता से छुटकारा भी मिलता है. डॉक्टर से बातचीत करने के लिये आप हमें वेबसाइट पर निचे दिए गए एड्रेस पर मिल सकते है या फिर आप हमें इस मोबाइल नंबर +91-8130491951 पर कॉल कर सकते है. हमने आप की सुविधा के लिया वेबसाइट पर ऑनलाइन फॉर्म भी दिया है जिसे भर कर आप "Submit" बटन पर क्लिक कर सकते है और डॉक्टर आपको स्वंय कॉल करेंगे। इसमे Client और मनोचिकित्सा के बिच सारी बाते गोपनीय रखी जाती है और किसी दुशरे के साथ शेयर नहीं की जाती है. 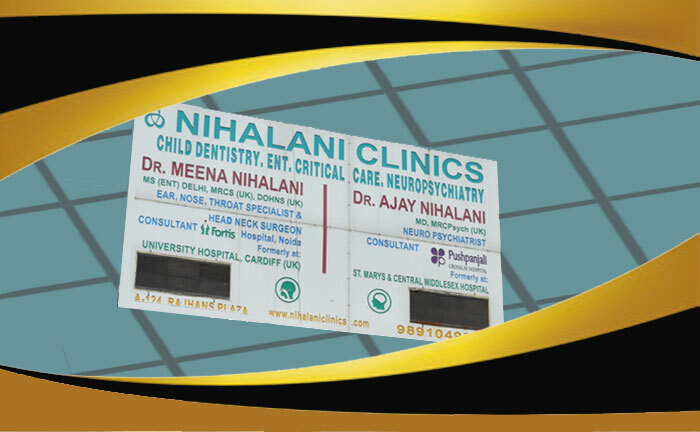 Nihalani Clinics is a family run clinic providing services in the fields of ENT, Child Dentistry (Paedodontics), Psychiatry and Sexology in Ghaziabad. senior ENT Surgeon at Fortis Hospital, Noida and provides consultation at Nihalani Clinics. plus a Diploma in Head & Neck Surgery. 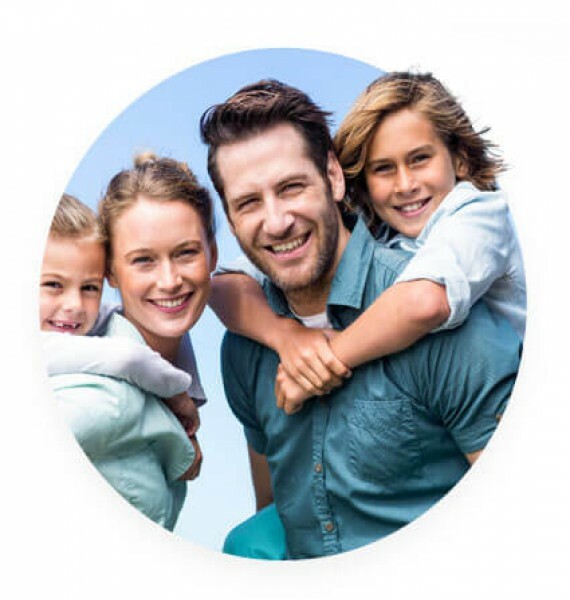 care needs and extensive clinical experience. 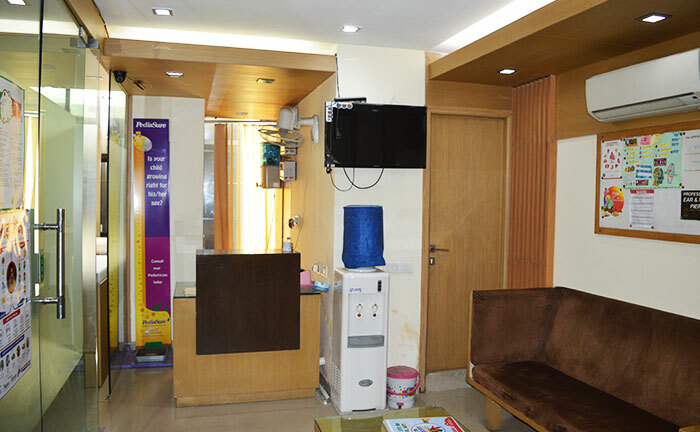 Nihalani’s clinic is among the most popular medical organization available in Indirapuram, Ghaziabad which is equipped with expert psychiatrist, sexologist, dentist and ENT Specialist providing healthcare services. 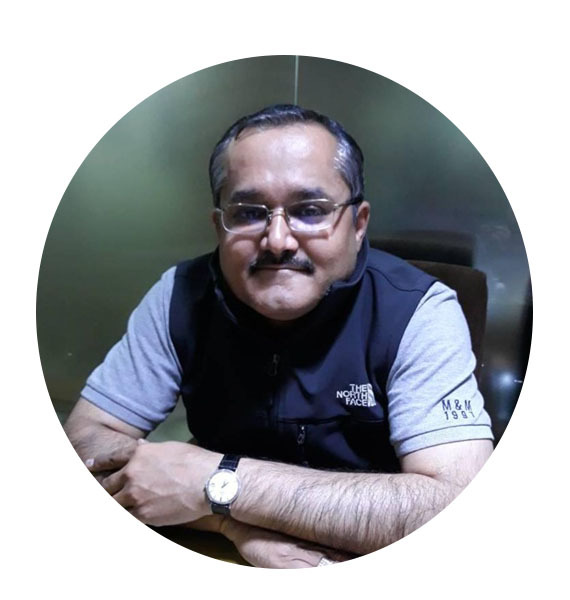 It is well driven by Dr. Ajay Nihalani who is proven psychiatrist, sexologist serving from many years by using latest technologies. 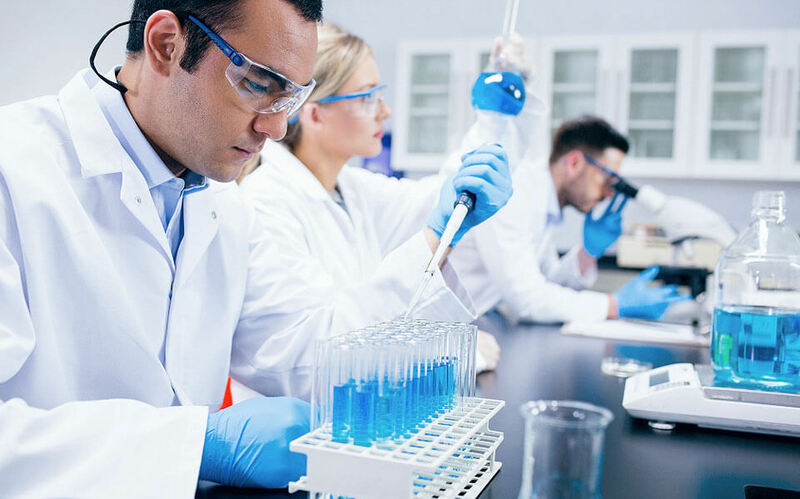 There are a lot of reasons for which you should give priority to Nihalani’s clinic when you are suffering from any of the problem regarding psychiatry, sexology, Dentistry etc. Dr. Ajay Nihalani is the 4th specialist we are consulting for my fathers treatment. He is very friendly and listens to the issues very patienty. He dedicates lot of tie to understand the problem and history. My father is feeling better after 4 days of medication and we hope he will get better gardually. The only issue now remains is of weakness and pain in legs whichthe Dr. has assured this will reduce with time. Till now we are satisfied with the treatment. I felt confident that my problem shall be solved. I am feeling less tension now. I am feeling positive response. Thanks. Dr. Ajay Nihalani diagnosed the disease and explained it in simple terms. 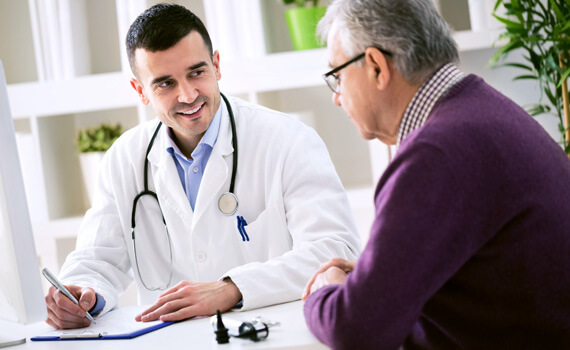 The prognosis and its treatment was discussed which helped in better understanding of the disease. He is a friendly doctor who puts his patients at ease. He treated the disease *********** and am thankful to him for all the help rendered. I visited for depression treatment of my wife. Doctor Ajay examined her and asked few questions. Later he given few medicines, which is now reduced to only one dose of 5MG. Its been now going to be 2 years, she is absolutely fine and good. I really appreciate Doctor's ********* *** experience.